At Back on your Feet we strive to provide the best care for all our patients helping them to get healthier, stronger and pain free naturally, so they can feel like themselves again. 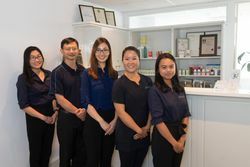 With over 20 years combined experience, our highly professional and caring practitioners will ensure you are taken care of to the best of our ability. 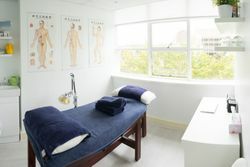 Our clinic specialises in pain management, sport injuries and recovery however we do offer a range of other treatment services: Fertility and Cosemtic acupuncture.